Russian navy sailors line up as they take part in a festive ceremony marking the first anniversary of the Crimean treaty signing in Sevastopol, March 18, 2015. 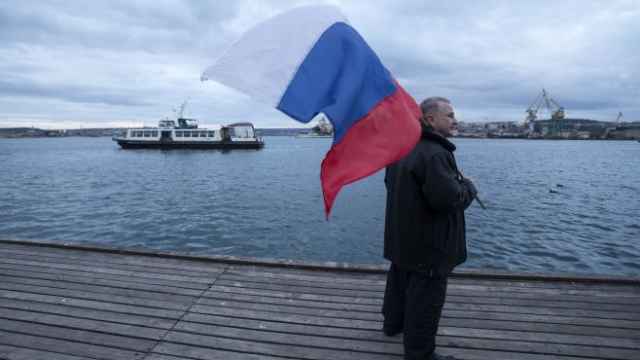 Residents of Crimea will this month be drafted into the Russian military for the first time since the territory's annexation from Ukraine last year, Russian news agencies reported Wednesday. 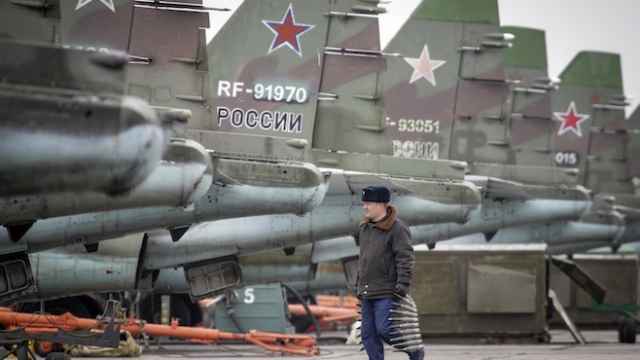 About 500 Crimean citizens will be drafted into the military between April and June of this year, Russia's Defense Ministry told the TASS news agency. 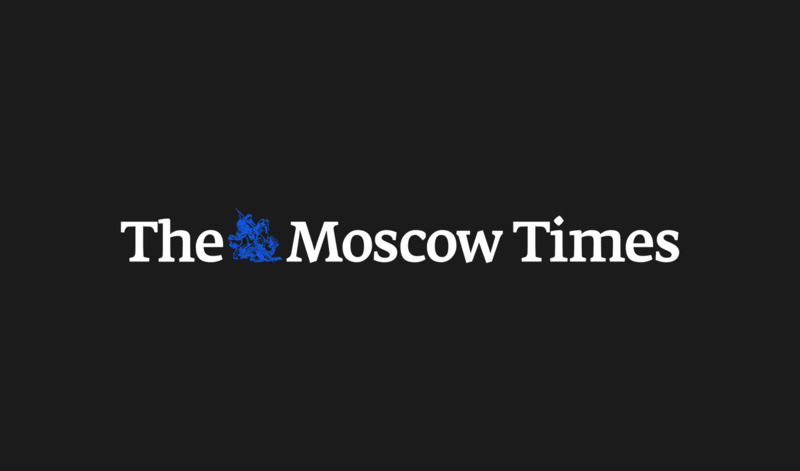 Moscow's annexation of the Crimean peninsula from Ukraine last year was immediately condemned by the international community and set off an escalating battle of sanctions and counter-sanctions between Russia and the West. Regardless, Russia is moving ahead with the region's integration. 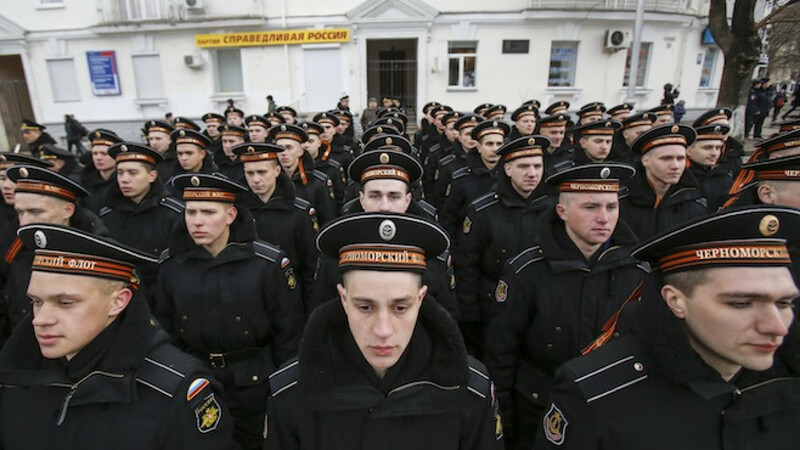 Crimeans drafted into the military this year will stay close to home: They will either be assigned to Russia's Black Sea Fleet in Sevastopol or serve in marine units stationed on the peninsula, a spokesperson for Russia's Southern Military District told news agency RIA Novosti. Overall, the Southern Military District will induct more than 26,000 people for service between April and July, the spokesperson told RIA. 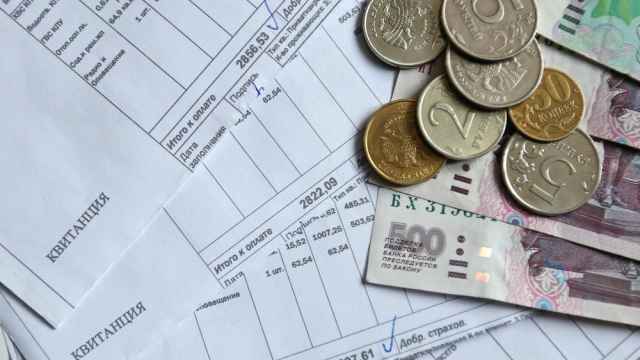 Nearly 24,000 will be sent to the armed forces, and of these recruits 17,000 will be assigned to units under the command of the Southern Military District, which includes Crimea and borders Ukraine. Ukrainian authorities have arrested a Turkish-owned cargo ship and detained its captain over a visit it made to a port in Crimea.